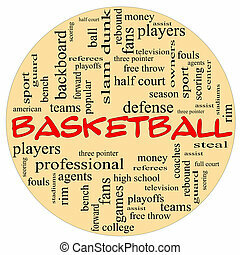 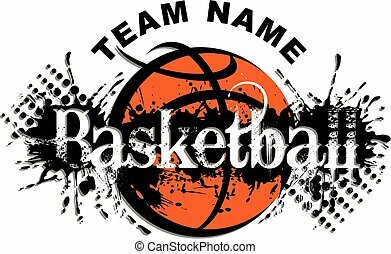 A round ball shaped word cloud concept around the word basketball with great terms such as teams, players, and free, throw. 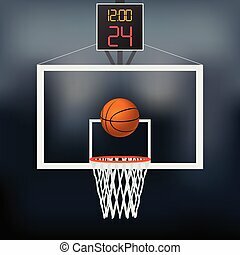 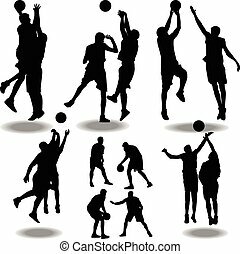 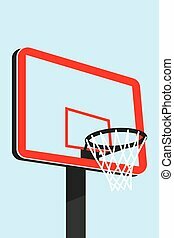 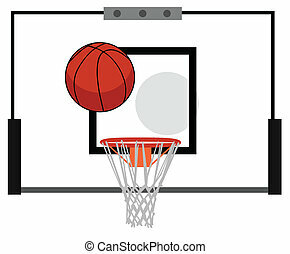 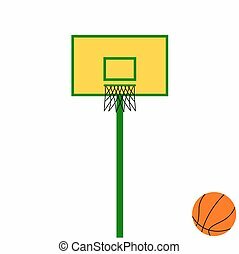 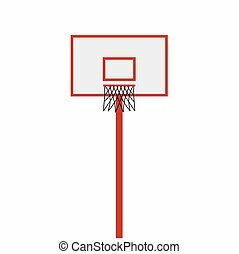 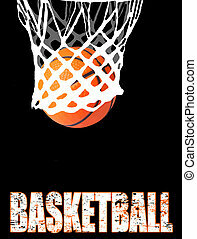 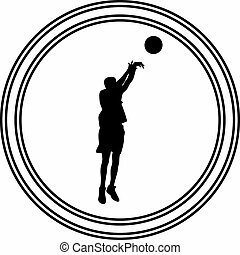 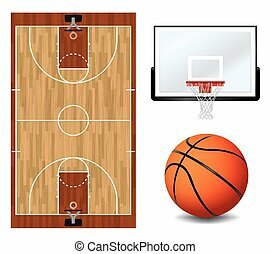 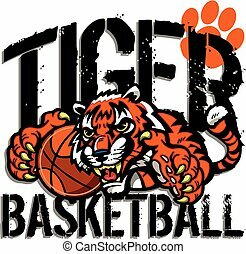 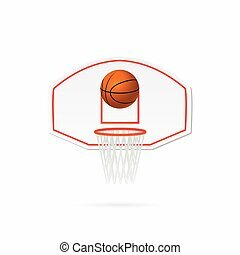 Illustration of a basketball hoop, basketball and backboard isolated on a white background. 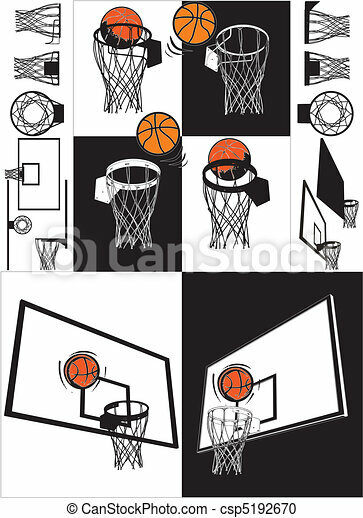 A basketball court, basketball, and backboard and hoop illustration. 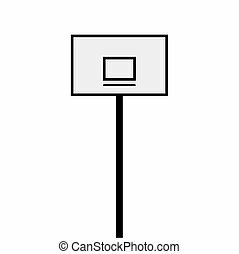 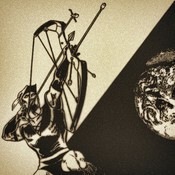 Vector EPS 10 available. 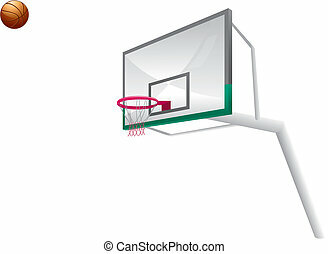 EPS contains transparencies and gradient mesh.